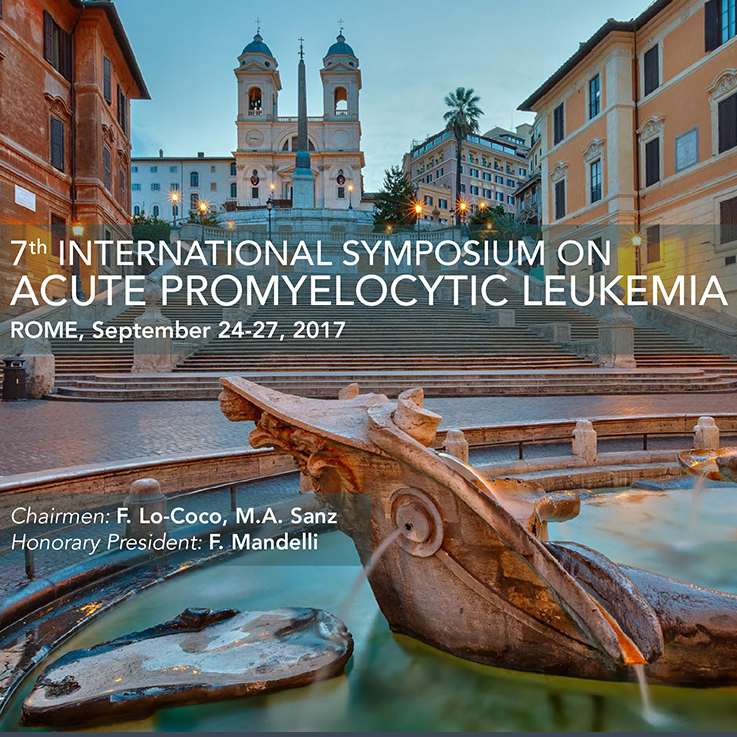 Acute Promyelocytic Leukemia. A curable disease? Observational studies in APL: what have we learned and what can we still learn? Frontline therapy of acute promyelocytic leukemia: randomized comparison of ATRA and intensified chemotherapy including high dose cytosine-arabinoside versus ATRA and anthracyclines - A prospective multicenter randomized clinical trial of the German Acute Myeloid Leukemia Cooperative Group (AMLCG). Which is the best treatment for relapsed APL? Is APL occurring as a therapy-related malignancy different from de novo APL?